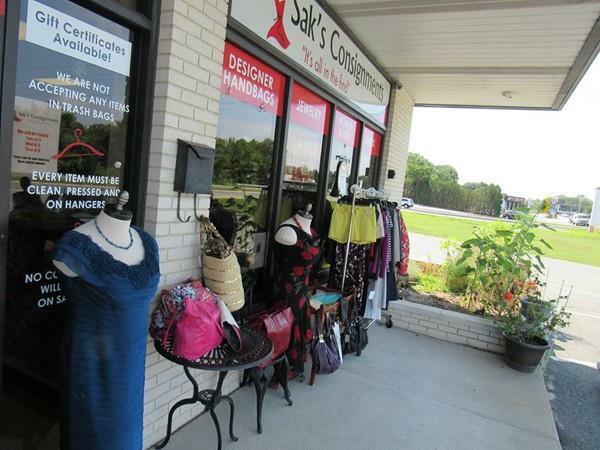 Sak's Consignments! 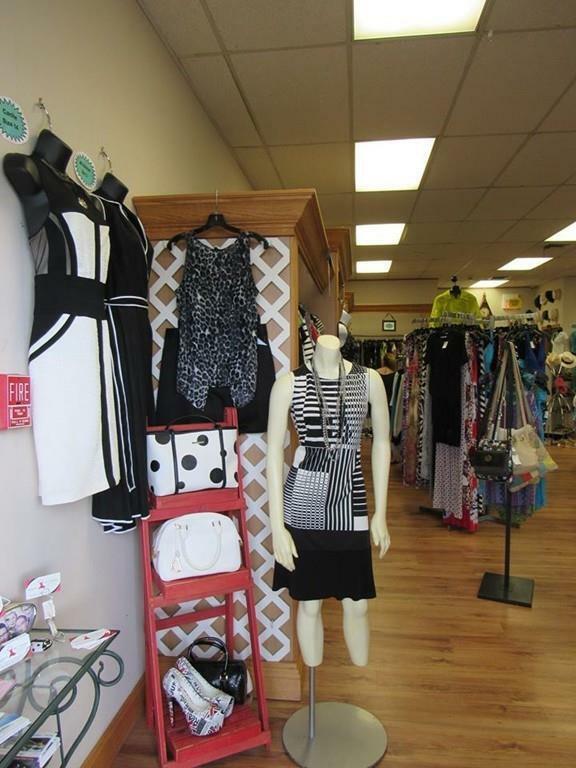 High end turn-key consignment business in excellent southeastern MA location. 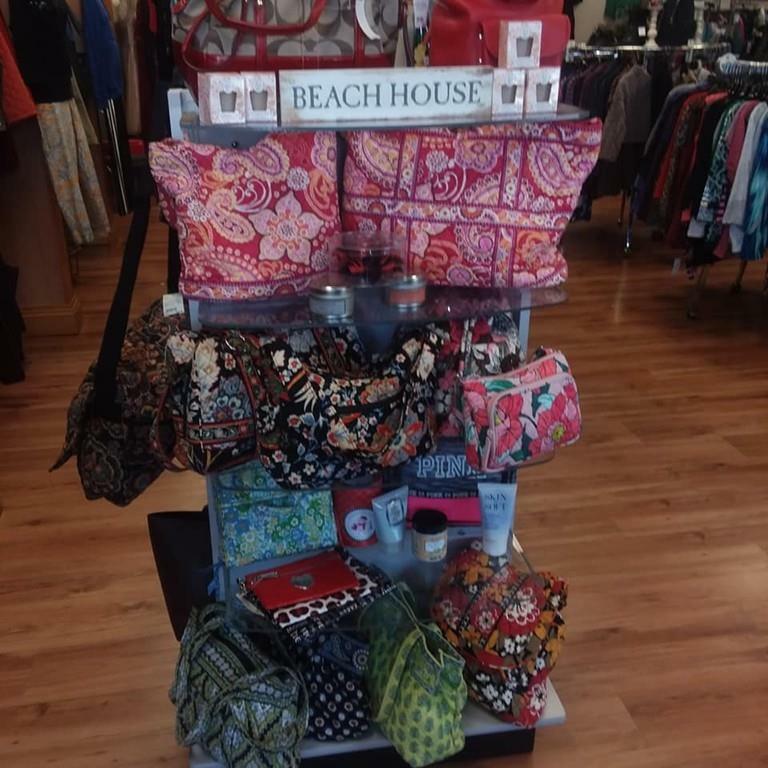 Women and men's re-sale fashions and accessories established in 2009 with high traffic count and large client data base. Excellent opportunity for growth potential with right person. Business includes inventory, software, computer, sales fixtures, clients and training. Financials will be released with signed confidentiality statement. 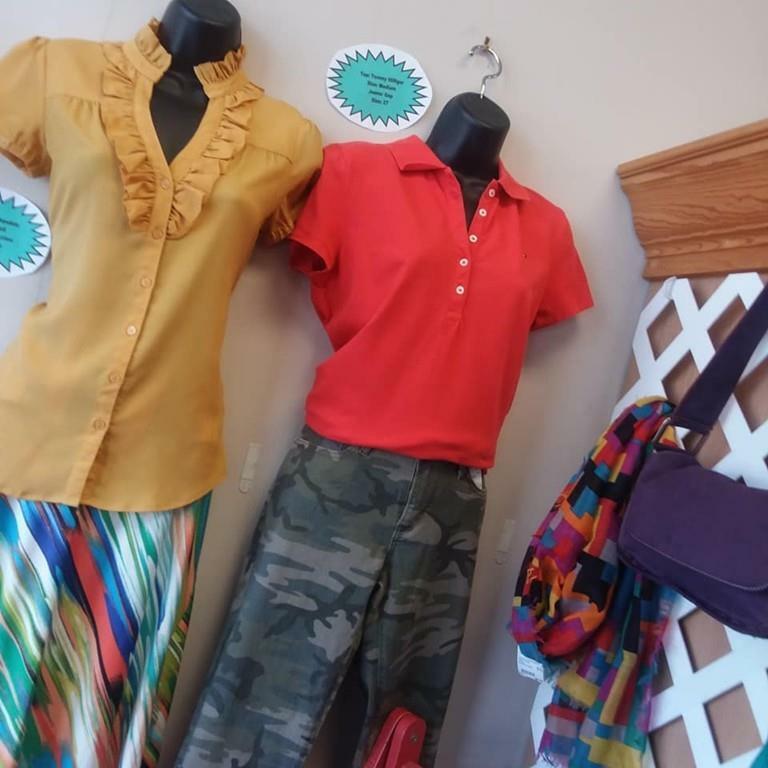 This is an excellent time to buy a well established and well run consignment business.